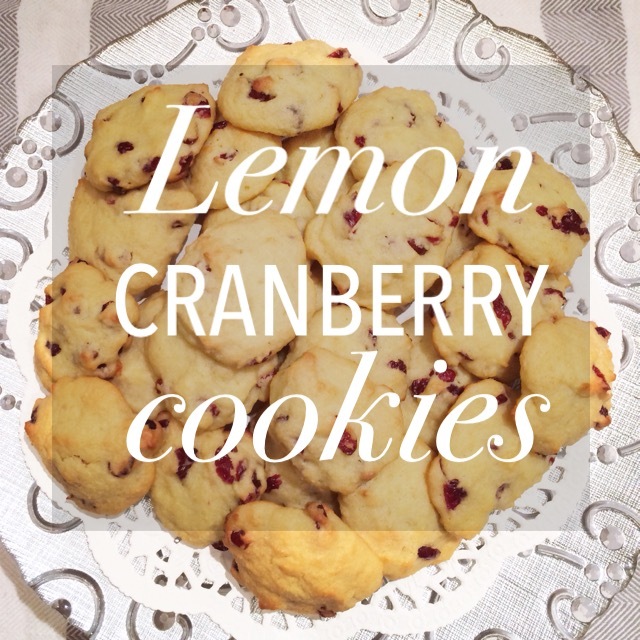 You’d never know these Lemon Cranberry Cookies were lacking butter. Made with some coconut flour, applesauce and agave, they’re citrusy, so yummy and just the perfect after dinner dessert. 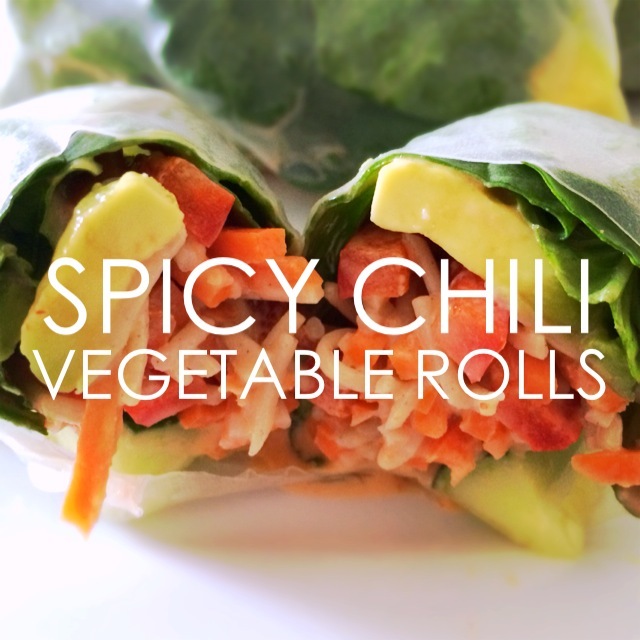 Their consistency would also go well with a cup of coffee or tea. I whipped these up along with the Bang Bang Cauliflower, when we had our family friends over for dinner, back from their southern hiatus. Not tart, but also not too sweet, these cookies are perfectly balanced. I might have to add them to my holiday cookie line-up. You can’t have just one. Ok, I have a confession. 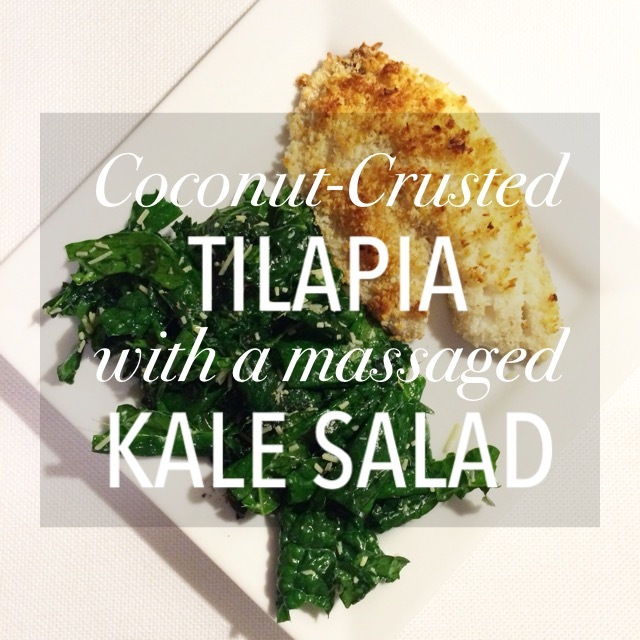 I stole this recipe from my mom because it was that good. 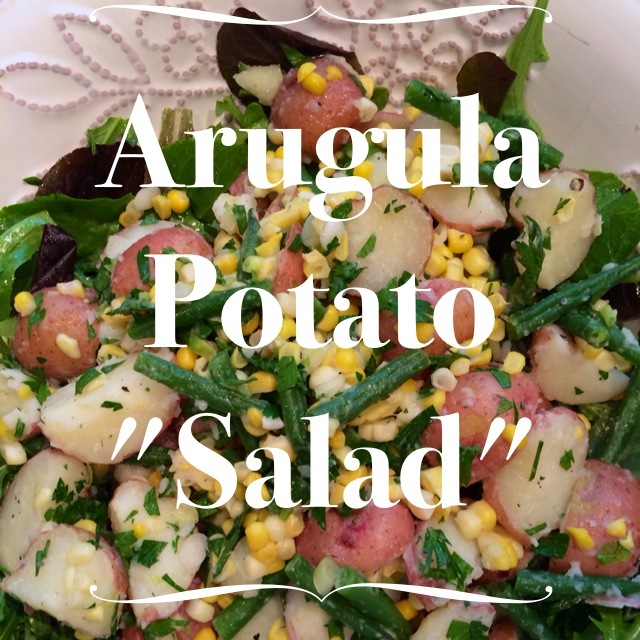 This Arugula Potato “Salad” was entirely her idea, but it was too good not to share! 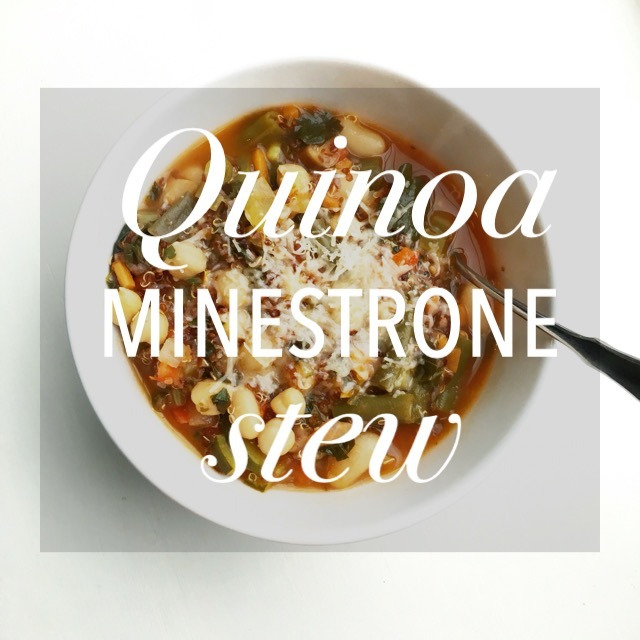 A perfect side for one of those last BBQs or a hot day in September before summer truly ends. This is exactly what you need when you want all the fixings of a potato salad without all the mayo and additives. 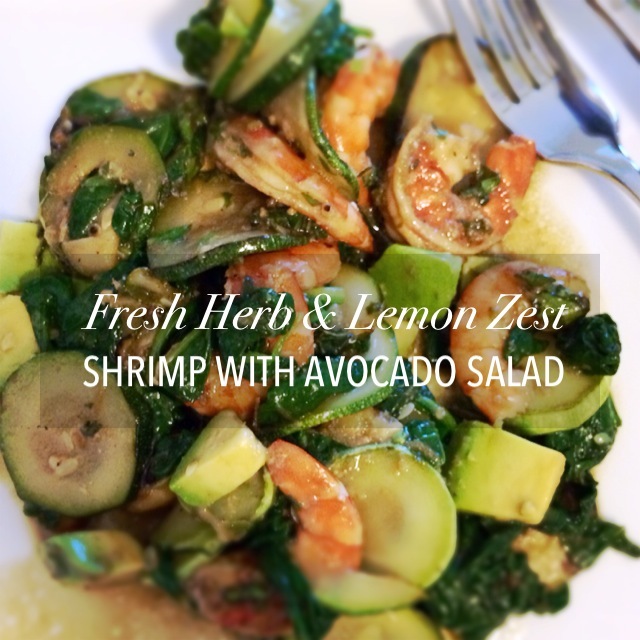 This salad would pair quite well with fish, chicken, burgers, ribs, steak — anything you’d serve for a classic BBQ or even an untraditional BBQ, like one with veggie or black bean burgers. You’ll definitely want seconds of this arugula potato salad and hope you leave enough for leftovers!